Music floats out of a speaker. A sweet melody of different voices complementing and harmonizing with each other. If you concentrate, you can pick out individual parts coming together, running underneath each other, to create a complex and rich piece of music. Remedy, Argyle’s premier a capella group, recorded an album with four songs, set for release this spring. 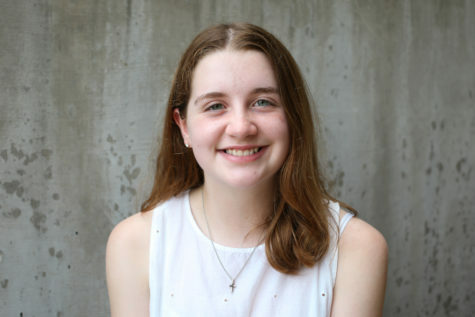 Remedy is a relatively new face at the school, with only two years to their name. The album will be available on Apple Music and Spotify, as well as music videos posted on YouTube to accompany it. Remedy’s growing popularity will open doors for the members to gain even more experience. Recording this album is also giving the students in Remedy something tangible to remember their high school experience with for years to come. The album will consist of four covers: “I’ll Be There” by Jess Glynne, “Brother” by Kodaline, “Everglow” by Coldplay, and “Suit and Jacket” by Judah and the Lion. The members of Remedy rehearsed the songs, written by two hired arrangers, separately and later put all the parts together during rehearsal before school. 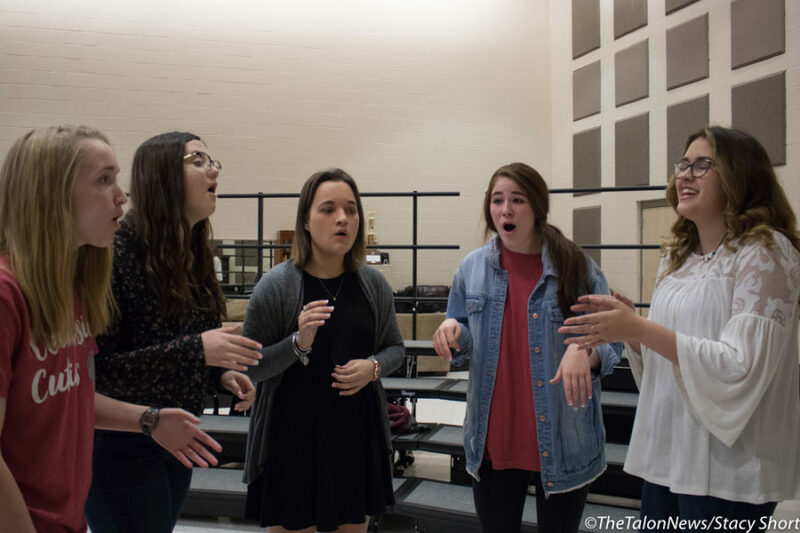 Over the course of 40 hours, students came in two at a time, from vocal percussion to soloists, to record. They recorded small sections and often took four or five takes to ensure the best possible product. This was the first time professionally recording for many in Remedy. The recording engineer working with the students taught and walked them through much of it. The making of this album incorporated the skills that the members of Remedy already had, while also being a learning experience for everyone involved. This has opened the eyes of the students to future possibilities in the music industry. Music is a passion for many of the kids in Remedy. They put hours into the group on top of the time needed for their regular choir classes. Remedy was originally started as a way for students who aren’t in choir to appreciate and understand it more. 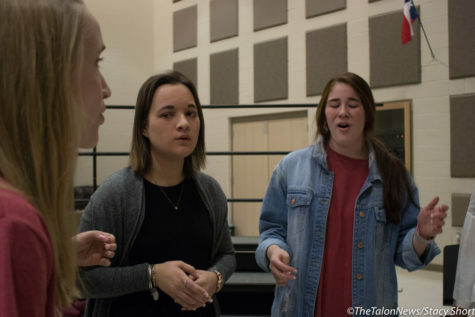 Remedy supplies students with new ways to grow in their musical abilities and allows them to experiment with things other than traditional choir literature. The album will be edited, mixed, produced, and ready for release by May. 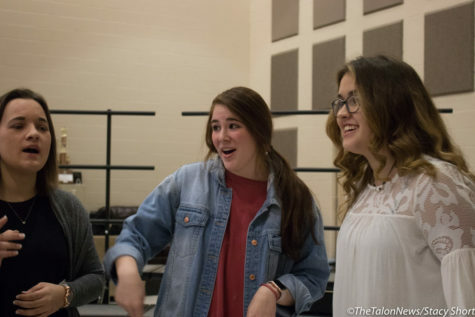 The publicity from the album and the newfound skills that the process has given Remedy will help them in future competitions, including the International Championship of High School A Cappella, or ICHSA. Besides competitions, Remedy has ambitions to record more in the future. This album is a culmination of this group’s hard work and dedication.